Career is an important thing in everyone’s life as it brings fortune and money with it. A well-planned career opportunity is bound to reap profitable gains. But, this may not be good always. 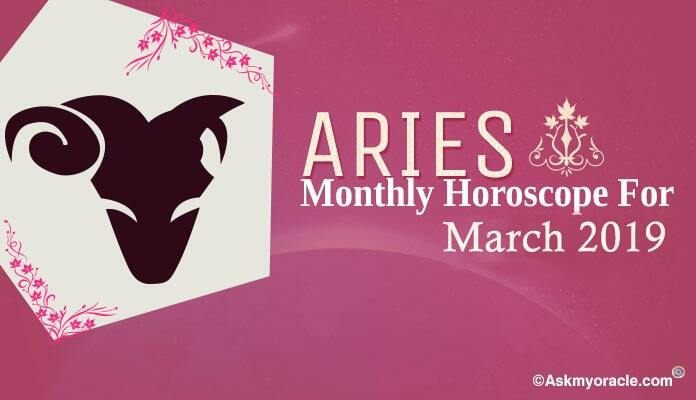 Indeed, stars and planetary positions affect the career of an individual to a large extent. 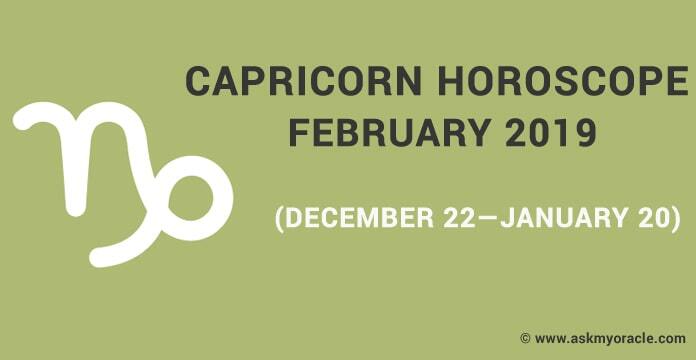 Here, let us talk about Cancer Career Horoscope 2018, which states that the time period might not be much satisfactory for the professionals. 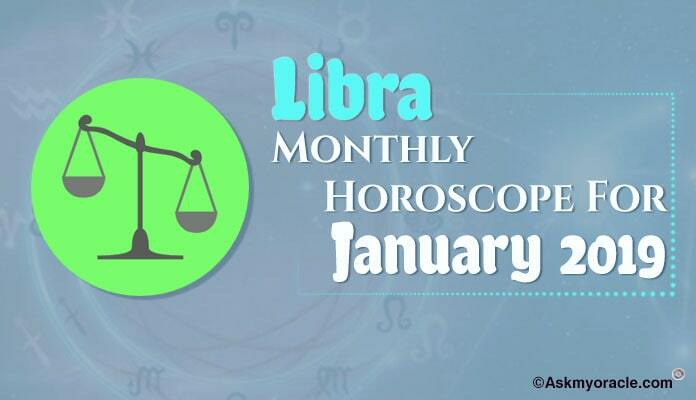 It is the obstacles coming in the way of daily activities that aggravate the issue. This may require for the job holders to put-in extra efforts towards maintaining the flow. Here is the point that the colleagues will come into rescue to help in retaining cordiality at the office atmosphere. 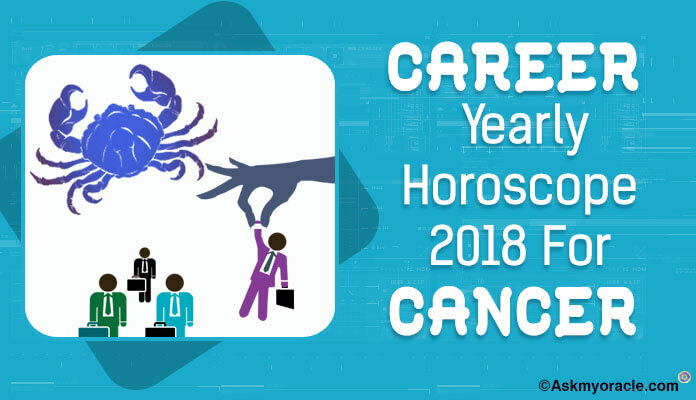 Cancer Horoscope 2018 Predictions state that the professionals are not likely to see betterment or promotions in their job much. There is a possibility that they have to face confrontations with seniors, which might cost their job. But, it is advised to maintain silence and have calm behavior than getting frustrated. Of course, a person should always be prepared to face obstacle in life and never run away from it. You should continue to make efforts in your field. 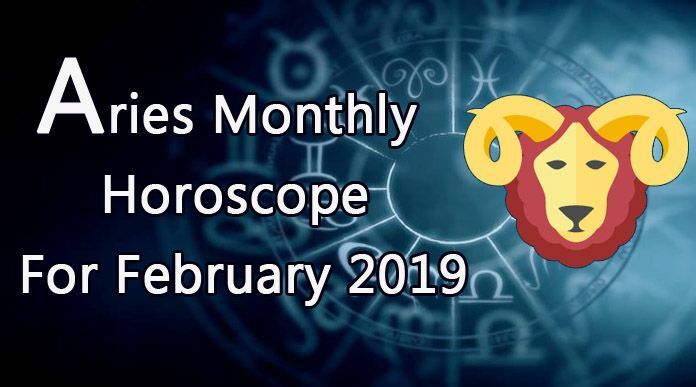 In fact, Cancer 2018 horoscope forecast talks about getting busy with hectic work schedules around the month of May. You should be well-prepared to put extra working hours to maintain efficient work flow. Though, it may sound tiring for the people; but, one should be concerned about making qualitative efforts. There is also a possibility that many of you might wish to change the job because of increasing hectic work schedules. of course, this can be the right time to make a job shift. But, it is mandatory to check the profile of your future job before quitting the existing one. As the entire year of 2018 brings in need to work hard and give extra hours to retain job; there is a possibility for the professionals to get rewards for their work in the ending months of the year. During the last quarter of the year, the professionals would be appreciated for their work. 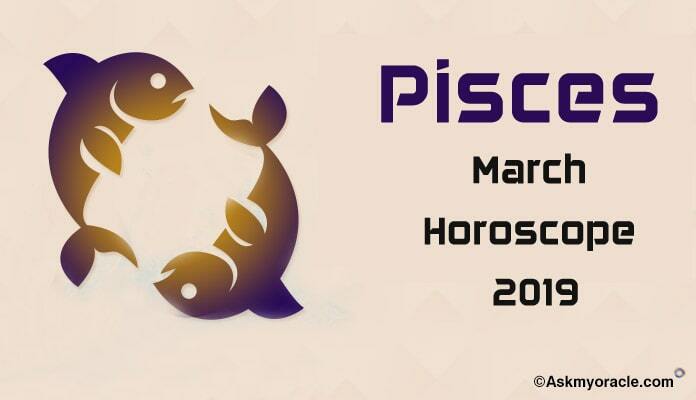 Horoscope 2018 for students finding a valuable job opportunity will surely see success. Some of you might end up getting dream job with lucrative salary. After so many problems throughout the year, the year will be ending happily for professionals as well as students. 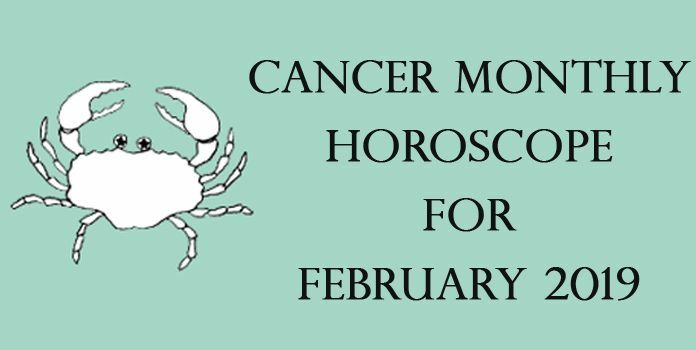 Cancer Career horoscope 2017 predictions suggest that you are going to be concentrating on your professional life.